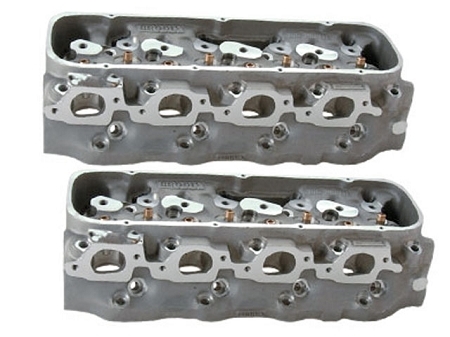 The BRODIX Head Hunter series represents the cutting edge of conventional big block technology. 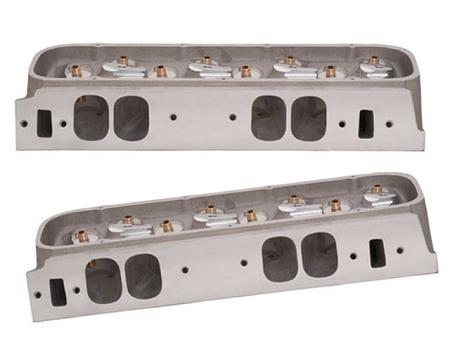 These heads are 100% CNC ported and utilize features such as raised, oval-shaped intake ports that flow an amazing 465 cfm and newly designed exhaust ports that flow 308 cfm with only a 1.850 exhaust valve. Standard features include an extra thick deck, high valve cover rail, and the best castings in the business. Package Heads Include everything below and come fully assembled. Please make sure to choose the correct heads you need with PKG in the drop down list on the shopping cart.